The countdown is on for the wedding of the year as Prince Harry and Ms Meghan Markle get married on Saturday 19thMay 2018. This will be a historic day in the beautiful town of Windsor, just a short trip from London. The Royal wedding will be a spectacular event of pageantry and celebration. The service starts at 12pm in St George’s Chapel. Afterwards at 1pm the newlyweds will travel around Windsor in a horse-drawn carriage. This gives plenty of opportunity for all the thousands of well-wishers to celebrate with them. 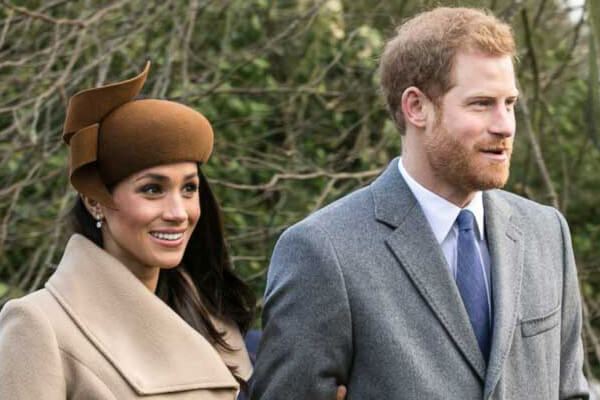 As the big day approaches, we’d like to share with you the special Royal wedding tour experience one of our partners ‘The Original Tour’ has created. 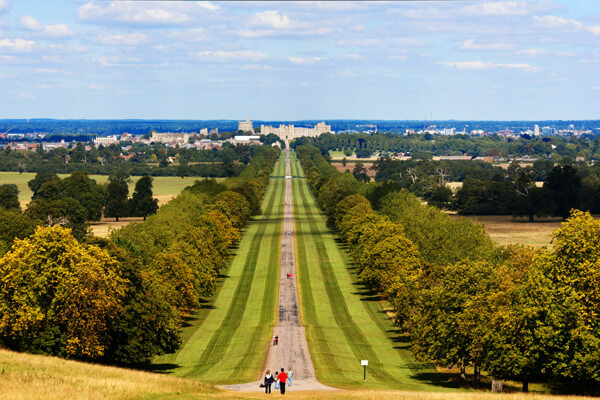 In the week running up to the Royal Wedding (Saturday 12thto Sunday 20thMay) the Original Tour guides will be hosting special live-guided tours of Windsor & Eton. 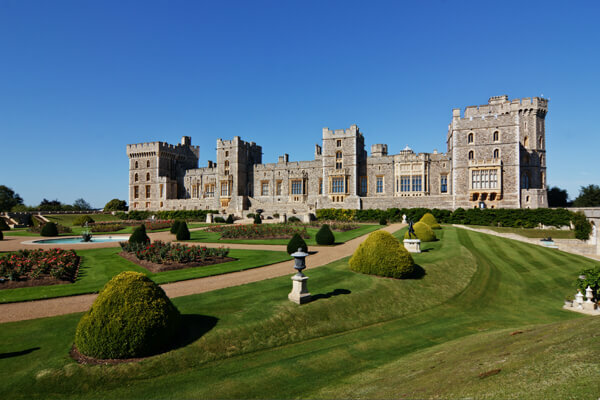 Included in the normal hop-on hop-off ticket price, these ‘Royal Wedding’ tours will focus on Harry and Meghan’s links to Windsor, the history of the Royal family, plus facts and stories guaranteed to get you in the wedding spirit. You can hop on daily at 10am, 12pm, 2pm or 4pm. The Original Tour will also be running a social media photography competition #OriginallyRoyal on their Facebook and Twitter with some amazing prizes on offer. 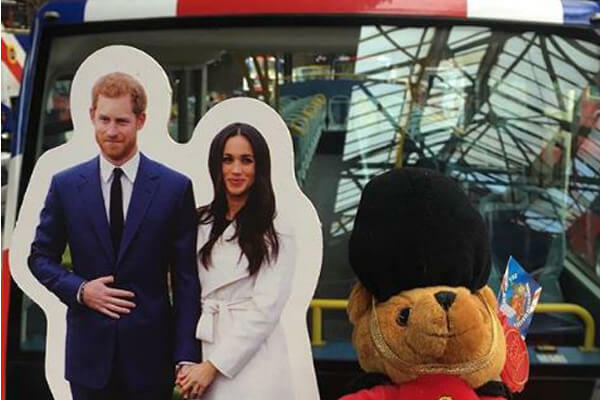 They are also providing their own versions of Harry and Meghan (in cardboard form) for you to take some fun pictures with. 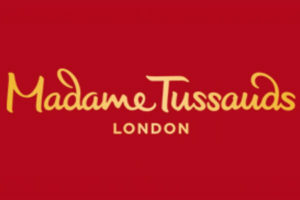 It will be an exciting build up and spectacular event that will showcase all that is great about Britain. No doubt with an American twist from Meghan. 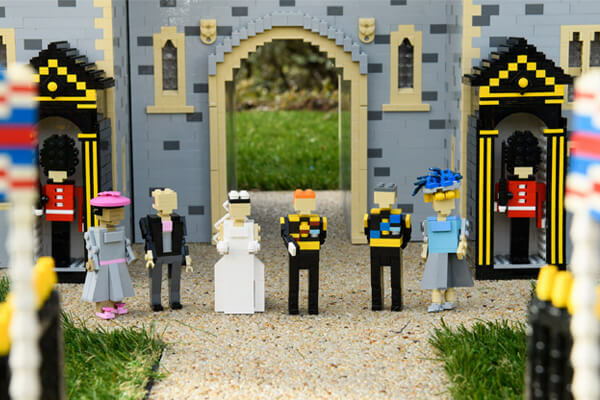 As the country goes wedding mad in May we can also share with you the fun Legoland have had creating a miniature Harry and Meghan Royal Wedding. They used over 40,000 LEGO bricks and took 592 hours to create the whole wedding party and venue. So, if you can’t see the real-life Royal wedding then how about experiencing it in miniature at Legoland, Windsor. 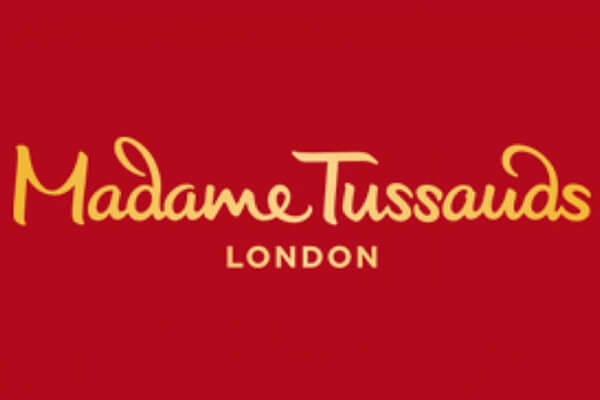 Finally, if you cannot get to Windsor then why not visit the latest addition to Madame Tussauds in London, Meghan Markle. Get your picture taken with the latest member of the Royal family from May 18th. If you’re lucky enough to be named Harry or Meghan you will be given free access on the day of the Royal Wedding too. Please do share your experience of The Royal Wedding with us at London Toolkit in the comments section. We’d love to hear from you. If you’ve taken a picture of Windsor or anything else Royal in London just use the hashtag #londontoolkit in your social media feed for a chance to be featured. Copyright London Toolkit, a product of Travellers Toolkits Limited 2002-2019 - All rights reserved.